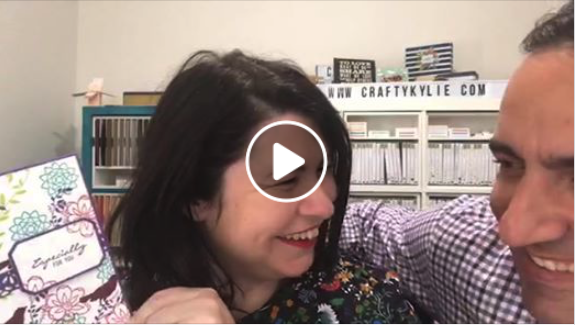 Yet another amazing Facebook Live yesterday and we had some fun crafting and playing along with some current and NEW products. 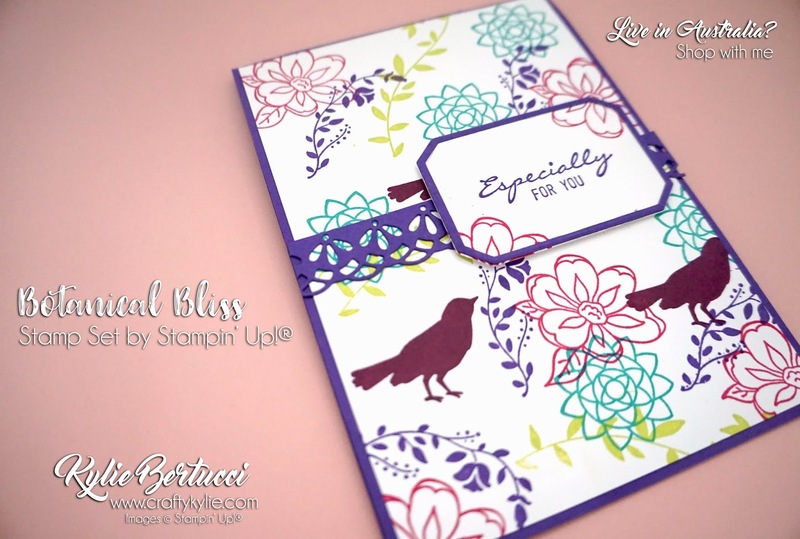 Here is the card that I made using Patsy Waggoner's card as inspiration for mine. The colours I have used were based on another amazing Starbucks Coffee card - yes I am in love! Bermuda Bay, Gorgeous Grape, Lemon Lime Twist, Melon Mambo and Rich Razzleberry. WOW what a combo right?? If you would like to see me make this card you can click on the video below. I recorded me making it live yesterday. Bruno and I have been working hard to find out why the recording is downloading at such bad quality and FINALLY after today's video we have worked it out. So thank goodness - this one will be the last fuzzy video Woo Hoo!! Always learning something in this job. 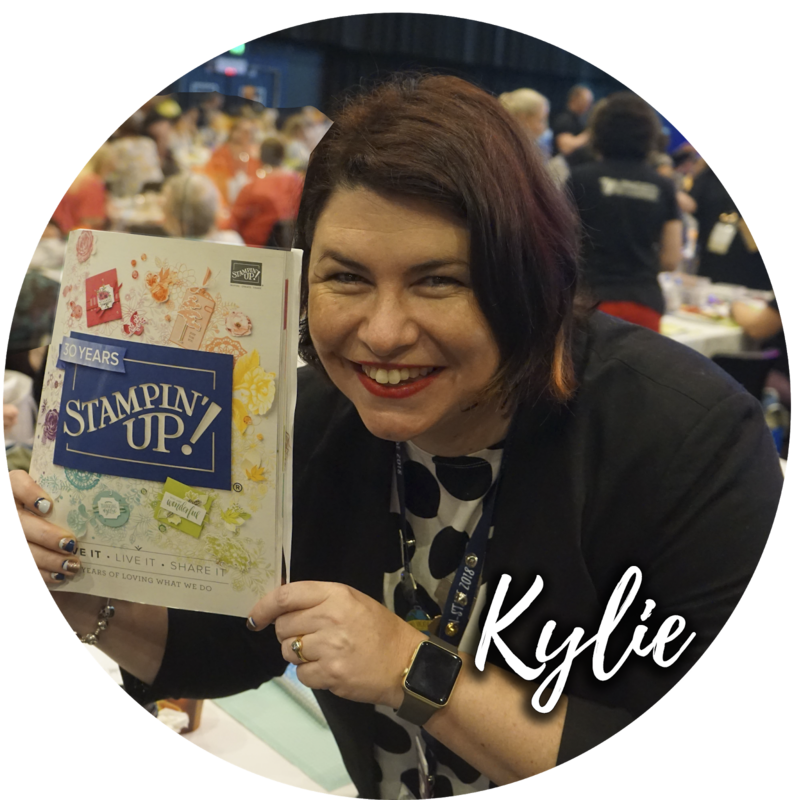 Thank you so much for coming by - remember that if you are in Australia and you would like to order Stampin' Up!® Products you can do it fast and easy on my online store 24/7 HERE. You don't need to hold a party or workshop to order or get amazing rewards. Have you requested the new Holiday Catalogue that is released on the 5th September? You can request one HERE.